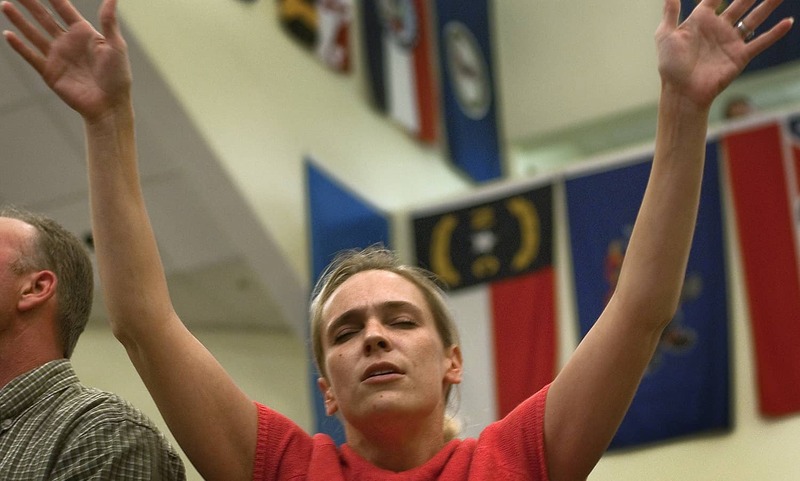 The nation spent Wednesday riveted by a live video feed of BP’s latest attempt to stop the geyser of oil infiltrating the Gulf of Mexico, but in Louisiana, sights were set on the heavens as residents gathered at First Baptist Church of Chalmette to pray. One by one, they stood and asked God for protection, guidance, comfort, and mercy. At times, they clung together so closely that they evoked images of the delicate reeds that are now in danger – frail, but not weak; bent, but not broken. Never, ever broken.